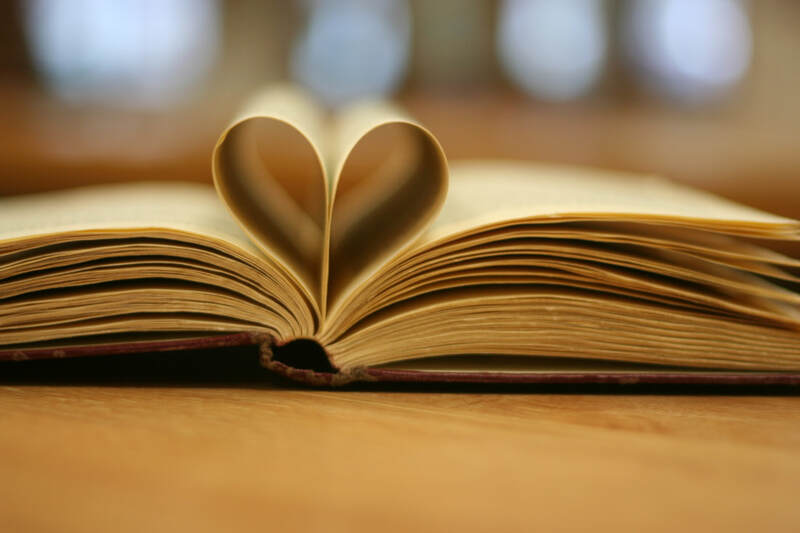 Books written about life, death and dying, and books for hospice volunteers and caregivers, and people dealing with other life issues. A U.S. doctor’s examination of the struggles of his profession as the life of his patients draws to a close. It’s an honest book that shows that the goal is to have a good quality life, all the way to the end and the challenges that go along with that. 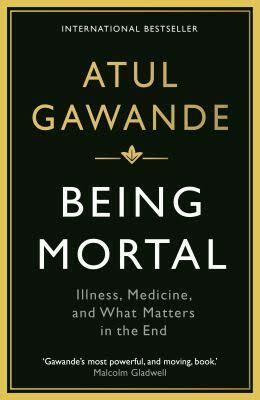 Towards the end of the book, Dr. Gawande discusses the importance of palliative care and hospice. He shows that it’s not only medicine that is needed at the end of one’s life, but rather a life with some meaning, a life as rich as possible under the circumstances.